Government says it will continue promoting , supporting the growth and preservance of traditional ceremonies in the country. Finance Minister Felix Mutati says this is because government attaches great importance in the values of preserving culture. Mr. Mutati disclosed that for this reason , K68 million has been set aside for rehabilitation and construction of chiefs palaces throughout the country. 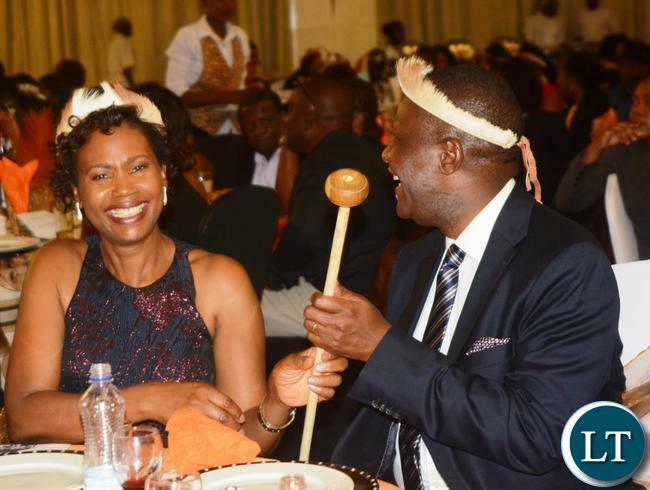 The Finance minister said this during the 2017 Ncwala traditional ceremony fundraising dinner dance held at Government complex in Lusaka last evening. He further disclosed that government is committed to working with subjects of traditional leaders by empowering them with social cash transfer funds. He said government and traditional leaders are partners in national development and recognizes the role chiefs play in Zambia. 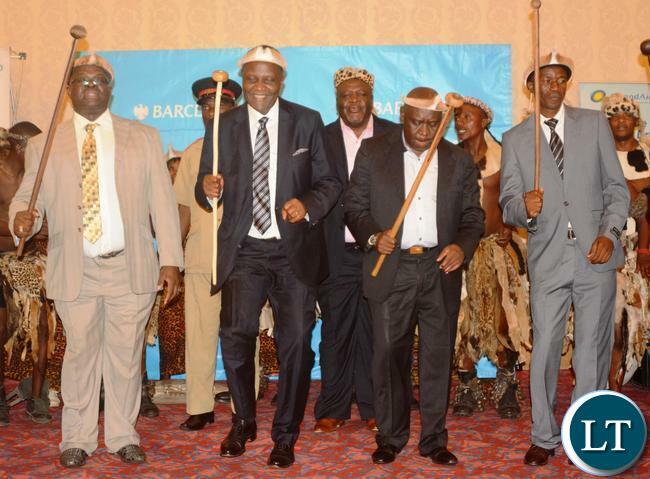 Over K200,000 cash was raised was collected towards the hosting of the prestigious Ncwala traditional ceremony to be held on 26th February, this month at Mtenguleni village in Chipata District in Eastern province. And Ncwala Organising Committee Chairperson Brighton Ngoma said traditional ceremonies help unify the nation. Mr. Ngoma commended government and its corporating partners for the support and material assistance rendered to Ncwala. And Chief Madzimawe of the Ngoni speaking people has denounced the child and early marriages in rural areas. He said early marriages which affects the well being of not only the victims’ well being pyscologically should be discouraged through stiffer penalties to discourage would be offenders. He said the vice was frustrating the efforts of government and its stakeholders. 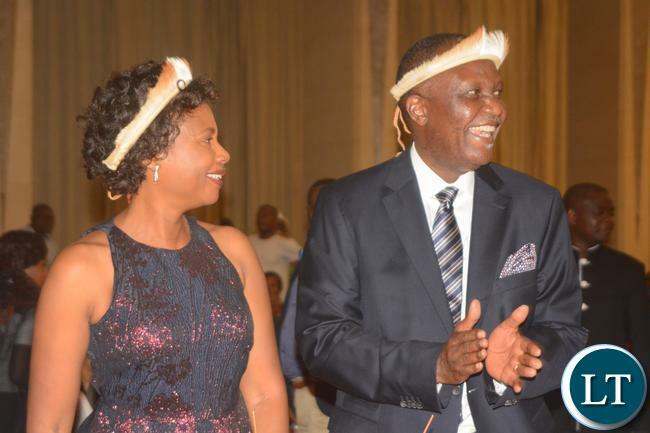 Eastern Province permanent secretary Chanda Kasolo said in a separate interview that three Head of States are expected to attend this year Ncwala traditional ceremony. The PS said President Peter Mutharika of Malawi, Filipe Nyusi of Mozambique and Jacob Zuma of South Africa have confirmed their attendance. Mr. Kasolo assured that that there would be enough security at the ceremony adding that traditional ceremonies are a touch-bearer to attracting both local and foreign tourists in the country. The Nc’wala ceremony is celebrated by the Ngoni people who are found in the Eastern Province of Zambia in Chipata District. The significance of Nc’wala is a thanksgiving ceremony held every year at Mtenguleni village. This ceremony gives thanks for the first harvests of the season. The journey begins between the Chief’s palace and Mtenguleni where the main ceremonial activities take place. The Nc’wala is a series of complex rituals, enactments and stories relating to the Chiefs power, crop protection, thanks giving as well as aspects of birth, childhood, puberty, adulthood, death and rebirth. 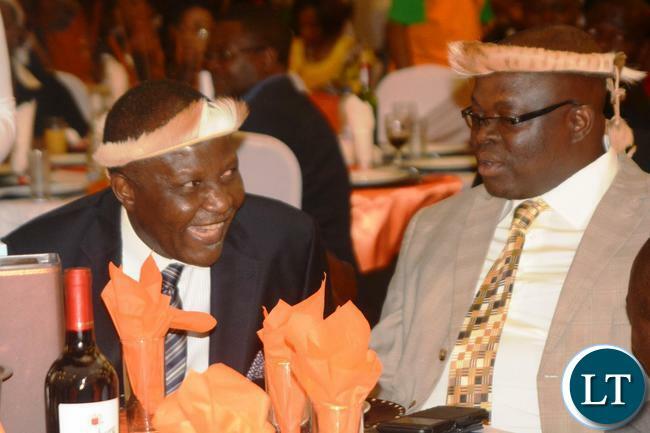 Chiefs and Traditional Affairs PS Michael Pwete, MMD National Secretary Raphael Nakachinda, Road Transport and Safety Agency Chief executive Office Zindaba Soko, attended the event. 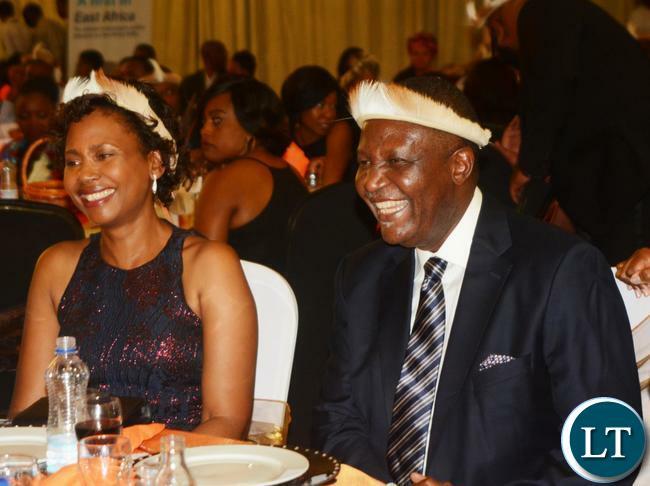 Others included Chief Chewe of the bemba speaking people, former bank of Zambia governor Michael Ngondwe,former Information and Broadcasting services deputy minister Angela Chifire and other senior government of quasi-government institutions officials as well as patriotic Ngonis attended. Poachers, may Zawa please arrest those poachers behind the minister. Mutati ninsoka. His poor lovely wife! Is Felix Mutation from east as well? NO! i think he is kind of lost and has mutated into minister of tourism, cultural, community, national guidance and traditional affairs. And forgotten that his job is to find the TEN BILLION DOLLARS KALOBA that PF have borrowed! Or that IMF is waiting to hear about the AUSTERITY MEASURES he is going to implement? Or is he just going to continue enjoying stolen money while the PRICE of MEALIE MEAL goes up and UP?